Smooth Jazz News is a free publication available at most smooth jazz radio stations, prime concerts, festivals and promotional events, as well as select Southern California outlets. The print magazine is available for home delivery at the rate of $25 for seven issues per year. CLICK HERE to subscribe. 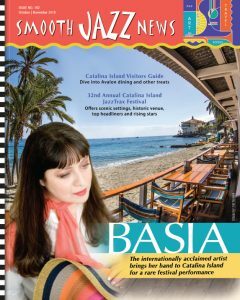 A digital version of Smooth Jazz News can also be read online for free, CLICK HERE.